Welcome to The Crown & Anchor, Pub Accommodation In Ramsbury. A superb free house located in rural Wiltshire. We are perfectly located in the beautiful village of Ramsbury just 7 miles away from Marlborough. We pride ourselves on offering a welcoming, friendly atmosphere. 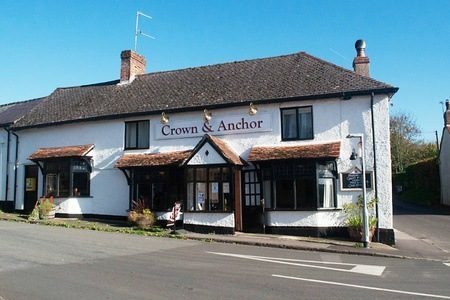 The Crown & Anchor has two very well appointed suites of rooms (the Kennet and the Avon) that are available for bed and breakfast. 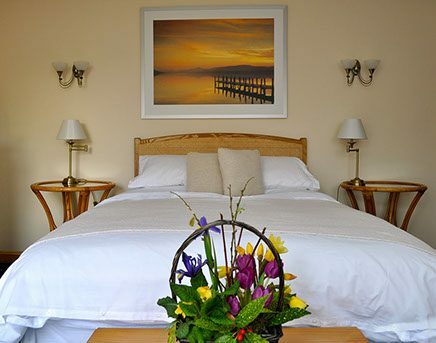 Our large double family room is know as The Kennet it has an en suite shower as well as a large living room area. The Avon is a double room with a large en suite wet room, similarly to The Kennet it has all the amenities you could possibly need whilst staying with us. We pride ourselves on the quality of the real ale, lagers and ciders we serve at the Crown & Anchor. We have a lot of quality and variety with guest beers always available. The main bar ha a traditional feel with a snug and warm atmosphere. All of our dishes are made fresh everyday on the premises. We have a huge variety on our menu with something to suit all tastes and on Sundays we offer a traditional carvery. Ramsbury is situated in the lovely chalk stream Kennet Valley. Popular with cyclists and walkers, you can also drive and leave your car in our convenient car park. 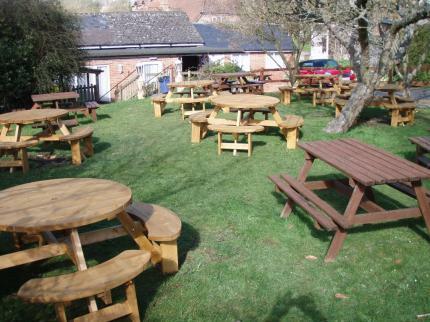 Please visit our website for more information about our pet friendly pub in Ramsbury. If you own this business and would like to update the details or even the photos. Please claim your business and register so you can submit the changes and update your account as and when you need.